Last year saw some incredible smartphones that pushed the boundaries of design and specification, making it difficult to pick out just one favourite. This year promises to do the same. We take a look at some of the most anticipated smartphone launches expected in 2016 and what we know about them so far. Apple’s iPhone 7 and Samsung’ Galaxy S7 are perhaps the most talked about flagship devices today. There’s just a lot of anticipation attached to the upcoming handsets and along with it comes a lot of rumours as well. The first round of rumours a few months ago suggested that the iPhone 7 will lose the home button and will sport an OLED display thereby giving up on LCD display that it has relied on so far. 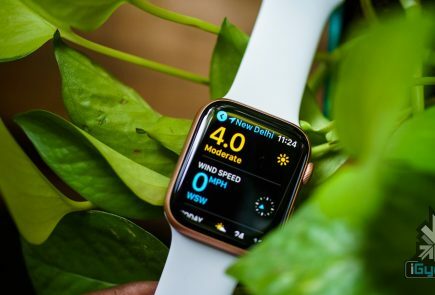 Apple followers will know that the Apple Watch is the only Apple device to sport an OLED display currently. Furthermore, the OLED display will either be supplied by LG or Samsung, or both. 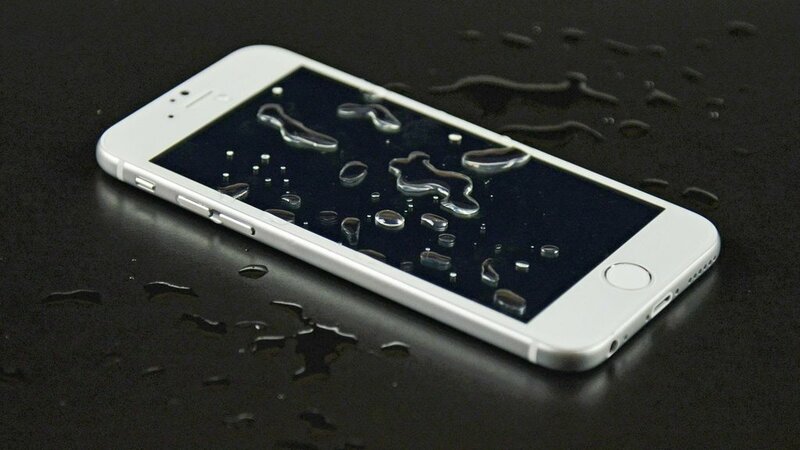 Next up, the iPhone 7 is rumoured to be waterproof and will feature 3 GB of RAM. More recently, there have been talks related to Apple’s decision to ditch the headphone jack. This is part of Apple’s plan to improve the quality of music streaming. Furthermore, the loss of a headphone jack means more space for Apple to add a larger battery to the iPhone 7, as well as make the device thinner. We’ll just have to wait and see how this strategy plays out. There have been a lot of rumours and a lot of questions regarding the launch and specs of Samsung’s upcoming flagship Galaxy S7 devices. What everyone is expecting is Samsung to pull out another stunning flagship that pushes the boundaries of design and power, like it did with the Galaxy S6 series. It’s almost confirmed that the Galaxy S7 will arrive in two variants – one powered by the new Snapdragon 820 chipset and the other by Exynos 8890. Among the many rumours that have been making the rounds, some that have caught our attention is that the S7 devices will feature Apple’s 3D Touch-like pressure sensitive display called ClearForce that’s being developed by Synaptics. Additionally, the Galaxy S7 will have a Type C USB Port which means the device will charge significantly faster. The flat Galaxy S7 will likely sport a 5.2-inch Super AMOLED display while the ‘Edge’ variant will come with a 5.5-inch display of the same kind. As for the S7 Edge, very little is known as to how the curved screen device is going to look. 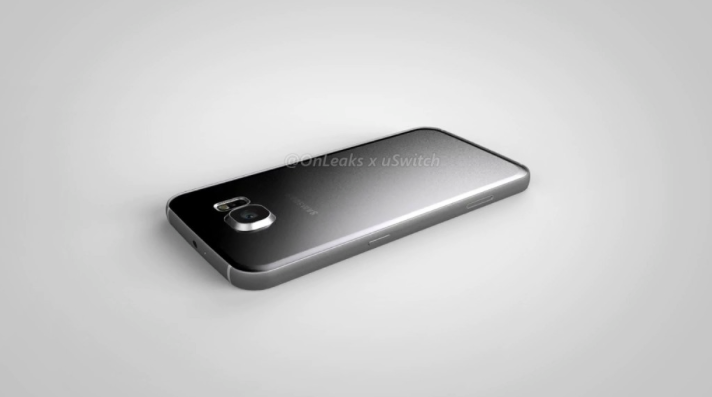 Whether Samsung is going for a different curved design or rather just tweak the previous S6 design is still a mystery. 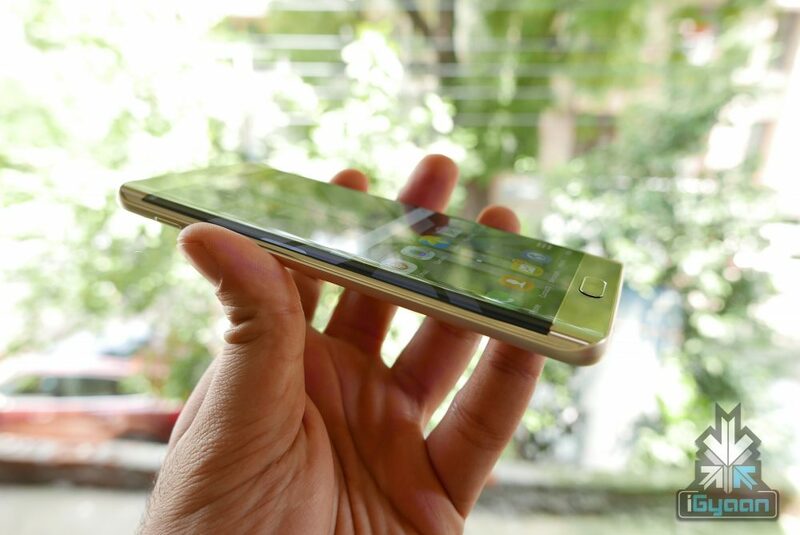 The flagship devices are slated for a February launch at the MWC. On the design front, the device will have the all-metal, unibody form associated with HTC flagships, along with curved edges and bezels to give it an attractive look. 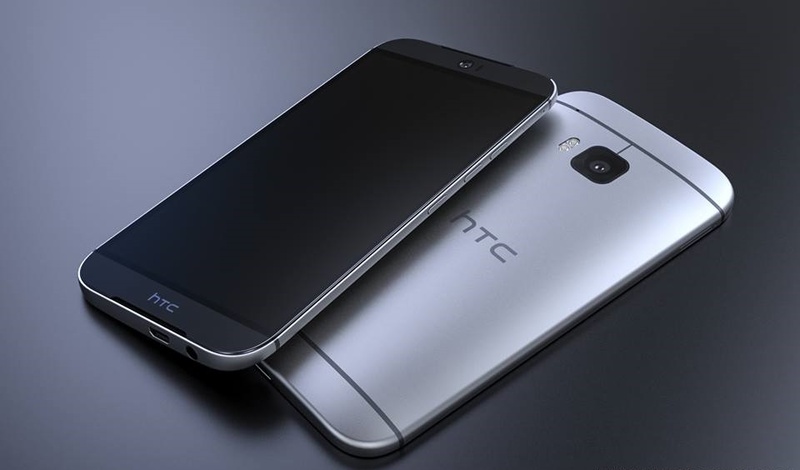 The HTC One M10 will sport a Snapdragon 820 chipset under the hood along with a powerful graphics card. Other features include a Touch ID fingerprint scanner, 4 GB of RAM with 16 GB and 32 GB internal storage variants, and a battery capacity of 3,500 mAh. The device is expected to come out sometime in March. Xiaomi fans have been eagerly awaiting the Mi 5 flagship smartphone, which has been delayed due to the launch of the Snapdragon 820 chipset. Since Samsung has claimed exclusivity of the new chipset for the first quarter, the Mi 5 along with any other device sporting the new, powerful processor will all likely see a post-March release. On the specs front, the Mi 5 will sport a 5.5-inch screen with quad HD (2560×1440) display, Snapdragon 820 chipset, 20MP primary camera and an 8MP front camers. The device will also come with 3,800mAh battery and 4G LTE support. RAM is set at 4GB and the phone will offer 16GB/64GB/128GB storage options. OnePlus has done so much in so little time. The company, still in its infancy, has already released 3 spectacular devices -OnePlus One, OnePlus 2 and OnePlus X in the span of two years. This year, OnePlus will look to reclaim the title of the ‘flagship killer’ with the upcoming OnePlus 3 smartphone. Not much is known about the third flagship device, and only a couple of leaked renders have appeared giving rise to possible hardware specs. The image above shows a brushed metal back instead of the usual sandstone panels. The new OnePlus might also feature a front speaker. The render shows that the handset could possibly come in two different colours. 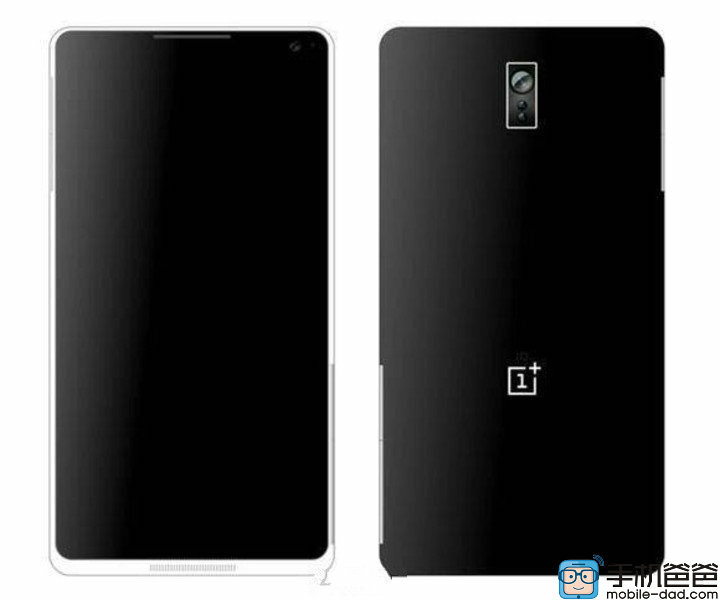 From what we’ve heard so far, the new OnePlus device will sport a 5.5-inch UHD display with 5GB RAM. Sources also reveal a little about the hardware and display citing that the handset could arrive with the Snapdragon 820 chipset and a 1080p display resolution. 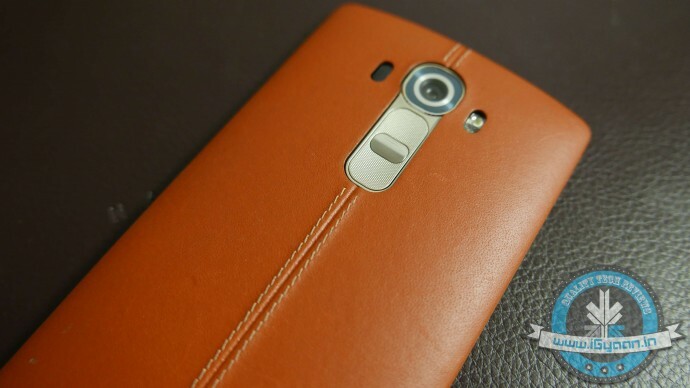 A Redditor recently leaked some specs and images of the LG G5. The device will sport a 5.3-inch Quad HD display, powered by the new Snapdragon 820 SoC with 3 GB of RAM and an 8 MP front camera. Other specs include a full metal body, SIM and MicroSD slot, heart rate sensor that’s under the camera module, a fingerprint sensor embedded in the power button, a USB Type-C port, bottom firing speaker and an IR blaster on top. A leaked image also suggests that the LG G5 will sport a dual camera set-up at the back – 16 MP and 8 MP. No word yet on when LG plans to launch the device. 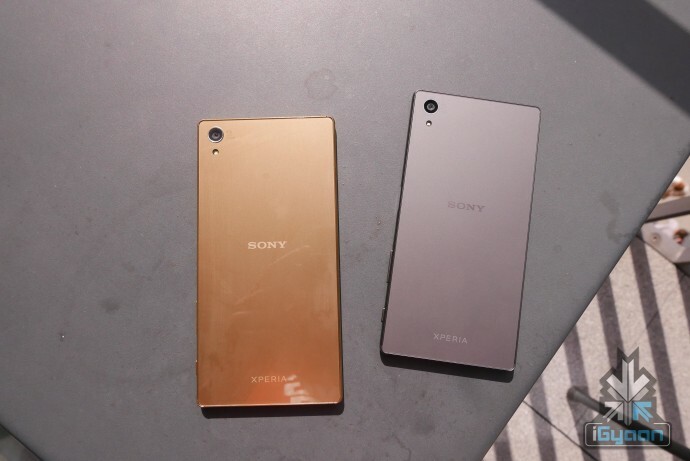 It looks like Sony is planning to launch a slew of devices under the Z6 line. It is rumoured that a total of six Z6 devices will be launched this year: a 4-inch Xperia Z6 Mini, a 4.6-inch Xperia Z6 Compact, a 5.2-inch Xperia Z6, a 5.8-inch Xperia Z6 Plus, a 6.4-inch Xperia Z6 Ultra, and a 5-inch Z6 Lite. Now, Sony is yet to confirm the rumours, but you can expect some, if not all, to be true. What you can expect from the Xperia Z6 is a build that’ll reflect the Z5 with a squarer, flatter design rather than the traditional rounded edges that Sony had previously stuck to with the older models. The Z6 will also come with a fingerprint scanner added to the power side button. The burning question is whether Sony will go for a 2K display with the 5.2-inch Xperia Z6 or will it continue with a Full HD display as it has with the Z5. Doing the former would mean having to sacrifice battery life, which Sony isn’t all too fond of doing at the moment. Nokia is all set to make a comeback with a new smartphone. This new device, allegedly called the C1, will be the first flagship device to bear the Nokia logo since the Finnish company was sold to Microsoft a few years ago. There have been a number of leaked renders that claim the design of the C1, though each source has leaked different designs. One of the more recent renders show a very minimalist and sleek design, which actually looks pretty good, if confirmed as legit. The C1 is also depicted running both Android and well as Windows 10 OS. 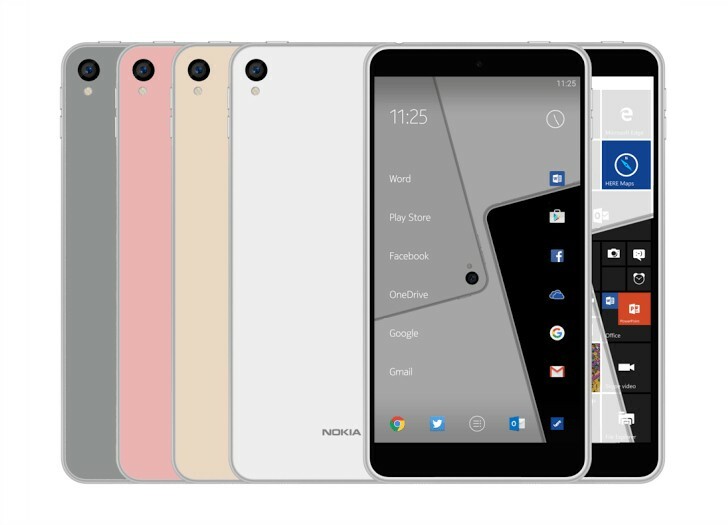 Rumours suggest that the Nokia C1 will come in two variants. The first one will sport a 5.5-inch Full HD display and a 13 MP rear camera and 5 MP front camera. The device will also come with 3 GB of RAM and 64 GB of internal memory expandable via microSD card slot. 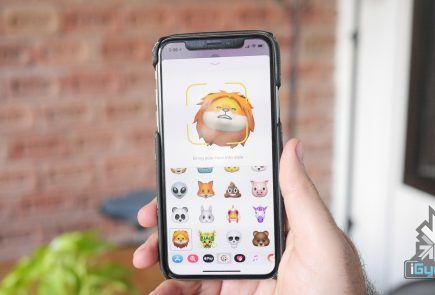 The second variant will have a 5-inch Full HD display and will sport an 8 MP rear camera and 5 MP front camera, 2 GB of RAM and 32 GB of memory.